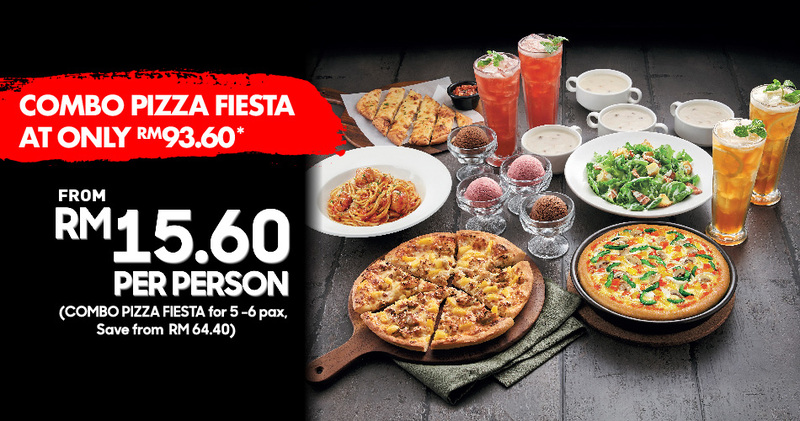 ﻿ Pizza Hut Malaysia – Hot & Oven Fresh Pizzas Delivered to Your Door! E-MESSAGE SUBSCRIPTION - Sign up now to be the first to hear our offers, news, events and more! 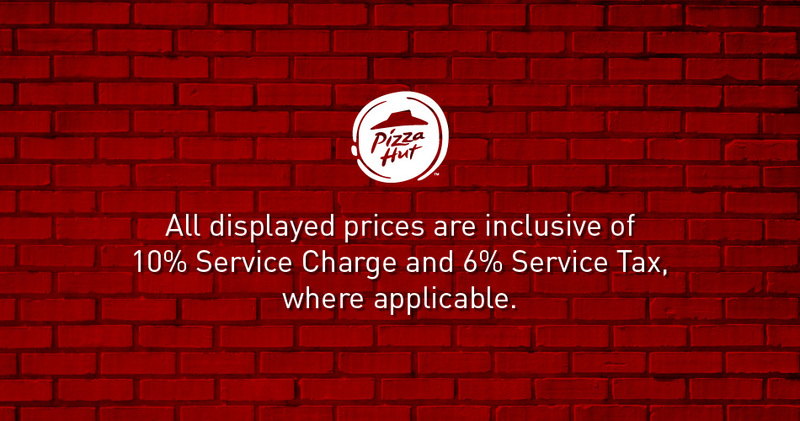 All displayed prices are inclusive of 10% Service Charge and 6% Service Tax, where applicable. 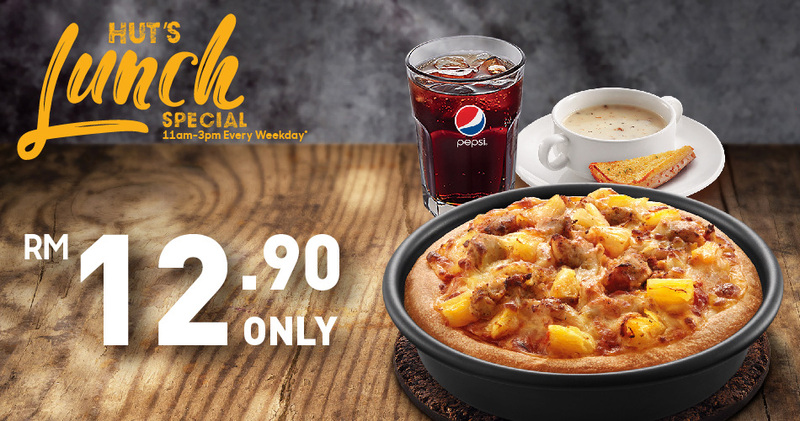 Servings featured are for illustration purposes only. 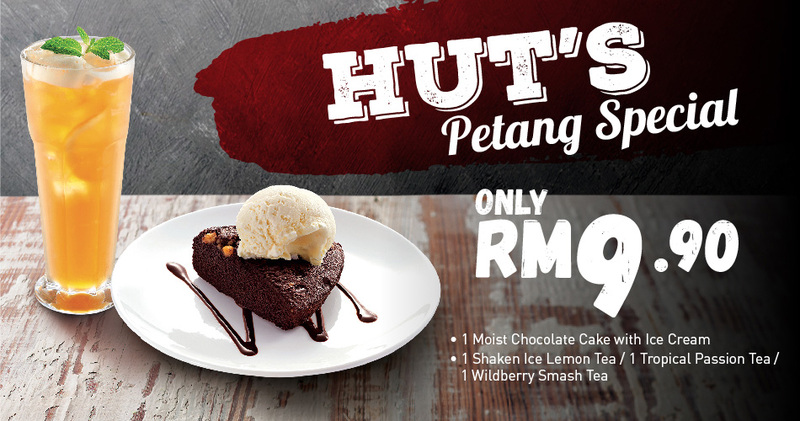 Combo and price may vary according to location. Should any discrepancy occur in published price, the pricing at restaurant point of purchase is deemed final. Promotion is valid while stocks last. Management reserves the right to change and / or remove items from menu without prior notice. Delivery operating hours vary depending on store location.